A man simply identified as Supt. Jospeh Oppong, Crime Officer at the Madina Divisional Police in Ghana, has added a new twist to the marriage scandal between actress Tonto Dikeh and her ex-husband, Oladunni Churchill. In a video uploaded on YouTube by Ghanaian media outlet, Asempa News, Oppong could be seen reading a statement allegedly written by Churchill during one of his fights with Tonto. Churchill in the statement alleged that Tonto broke things in his Trasacco Estate house in worth $15,000 and took his gun, with which she threatened to shoot his houseboy and brother. He also claimed that the Nollywood actress came with petrol to burn the building. 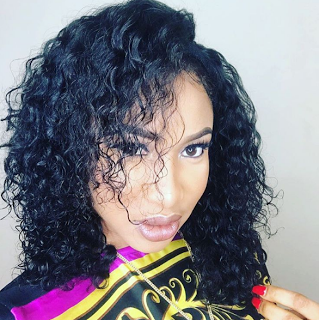 Few days ago, Tonto narrated the pain she faced in her marriage to Churchill, in an interview with Azuka Ogujiuba accusing him of domestic violence and adultery.